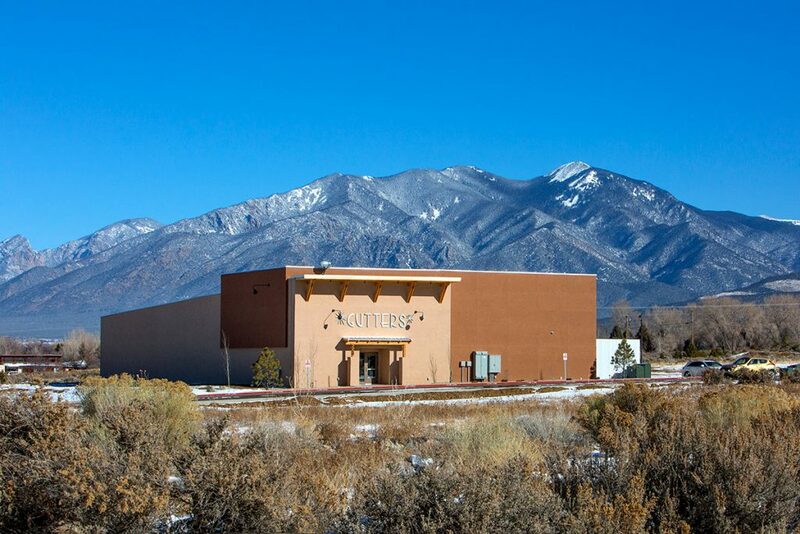 Taos is known for its outdoor activities, skiing, hiking, water rafting, etc. 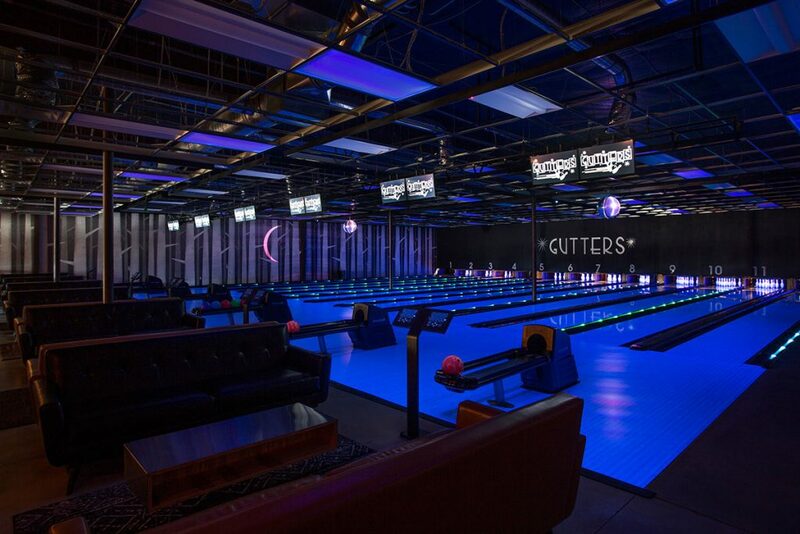 Aside from a movie theater there wasn’t much for local residents to do indoors, until Gutters Bowling Alley opened. 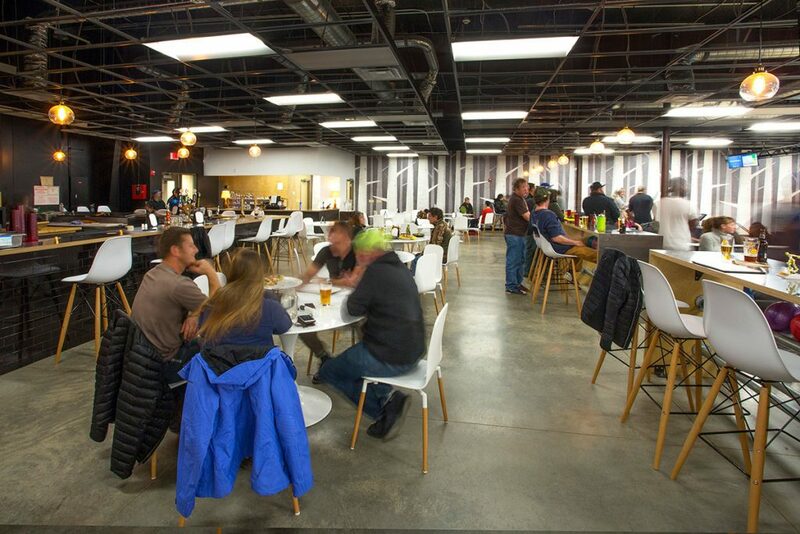 The space houses 12 bowling lanes, and a full commercial kitchen with a wood burning pizza oven and bar. 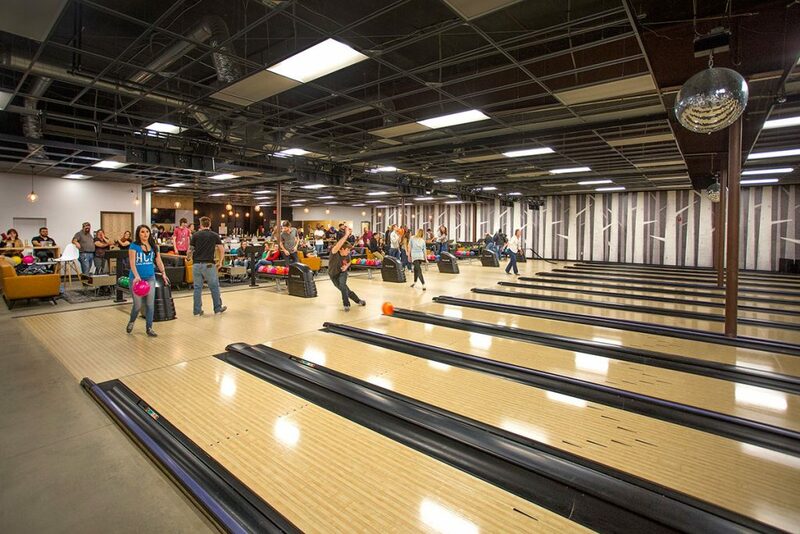 Providing the community with a safe and fun activity for people of all ages, it Is also a field trip destination for local schools, provides team building for businesses, and college credit for UNM students. 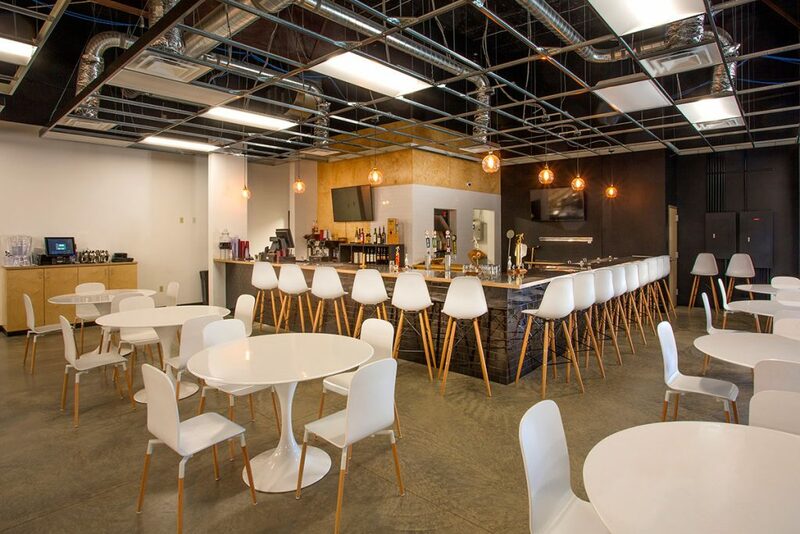 The metal building required precise construction documents and vigilant oversight by LDG as it has a minimal construction tolerance. This building method was the most appropriate strategy to span the width of the lanes and the most cost effective. The site required last minute changes in location of the building footprint and utilities because of unforeseen complications. 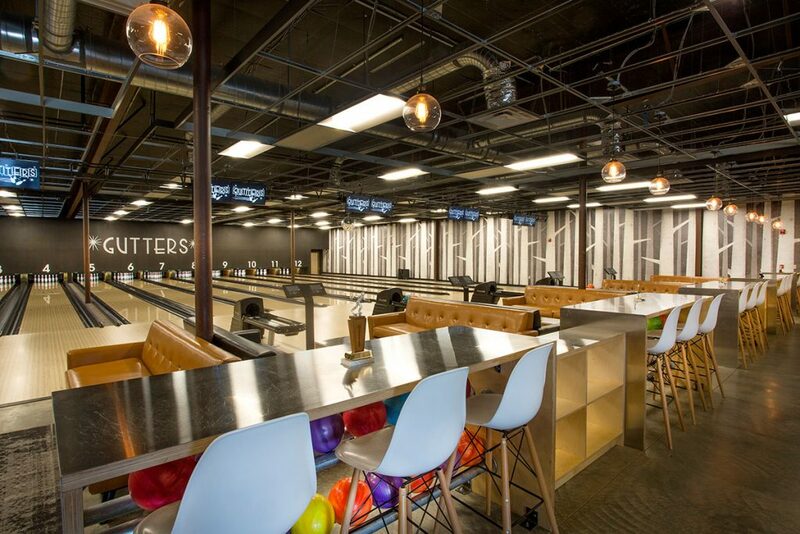 Gutters has thus far has proven to be an exciting new addition to the community and LDG is honored to be a part of such an impactful project.